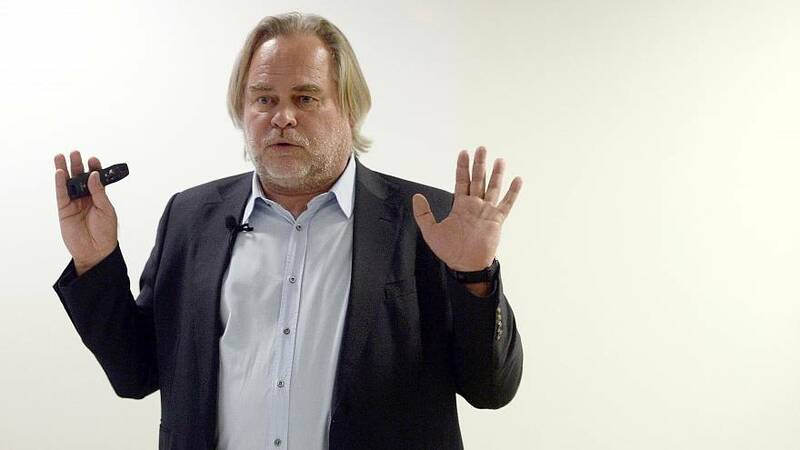 The head of the PC anti-virus firm Kaspersky has denied being a spy for Russia. America's CIA claims the company's software has been used by Moscow's agents to steal US secrets, but CEO Eugene Kaspersky says that couldn't be further from the truth. Speaking at a press conference at Kaspersky Lab's London office he said he would leave Russia if ever asked to supply intelligence. "We never helped their espionage agencies. It doesn't matter if they are Russians or from any other nation. <...> We are doing our products and our technologies best to fight the malware, they're designed to stop attacks, to recognise malicious code not to spy on our customers," Kaspersky added. Kaspersky strongly denies his firm has ever cooperated or colluded with Russian intelligence, although he admits its software has inadvertantly copied files containing U.S. data. The allegations have seen the company’s revenue slide in North America, but Kaspersky says the firm's still growing in other parts of the world. Britain vs Russia on Novichok attacks: who do you believe?